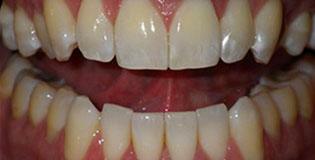 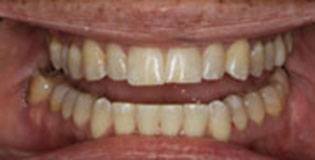 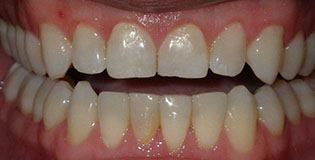 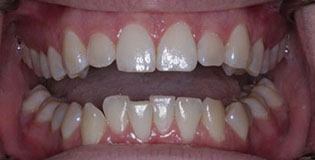 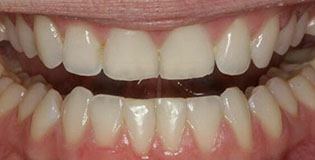 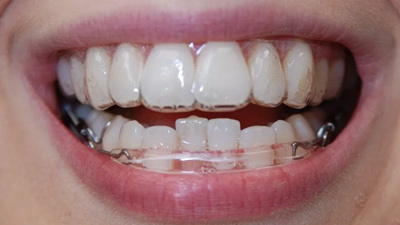 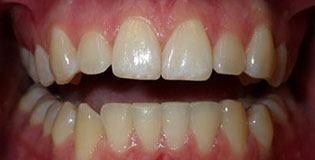 The Inman Aligner is a removable orthodontic retainer that straightens the front four top and/or bottom teeth. 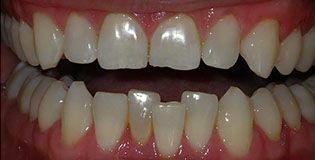 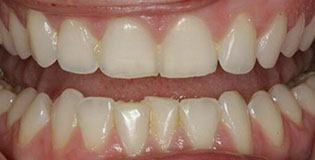 Because it is only straightening four teeth, the treatment time is usually between 3-4 months depending on severity of crowding. 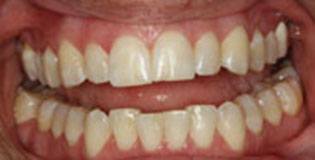 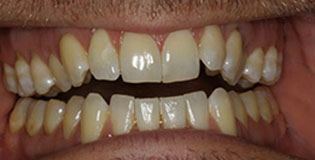 This aligner is perfect for someone who has concerns with a few shifted teeth or has had braces in the past but crowding has reoccurred. 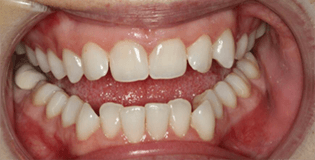 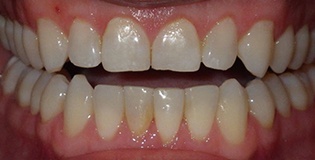 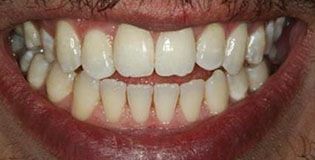 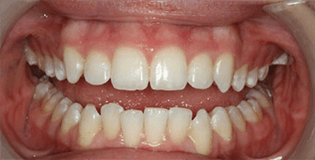 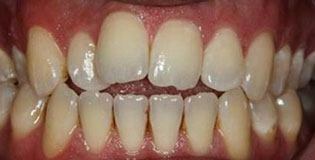 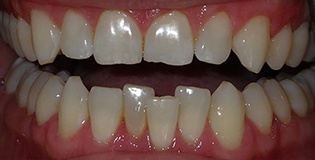 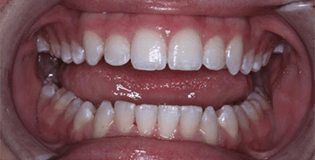 Impressions are taken, the patient will visit the office every three weeks for adjustment, and a permanent retainer will be bonded to the back of your teeth to hold them in place. 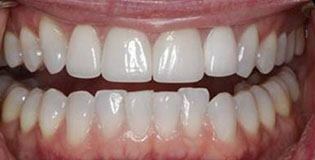 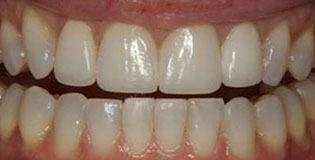 In just a few months, you will have the straight smile you’ve always wanted here in Las Colinas! 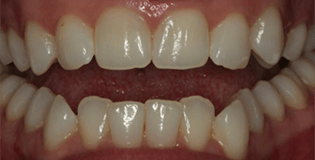 Why Choose 21st Century Dental for Inman Aligners?